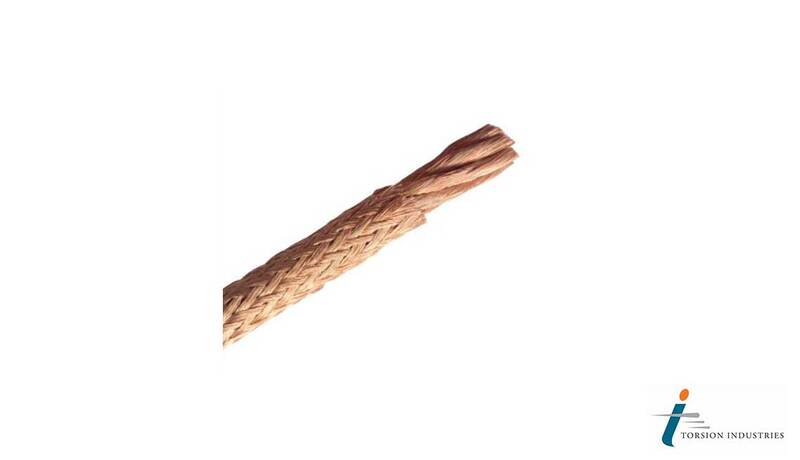 We offer Copper Stranded Rope, Cables and Wire as well as Copper Braided Rope, Cables and Wire made using thin copper (Cu) wires braided or twisted together with a right hand or left hand twist on the cables provided. 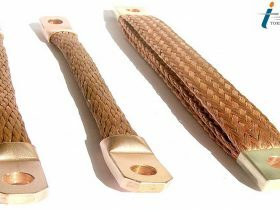 Multiple strands of copper are grouped together and braided into a round hollow shape, post which it is pressed into desired width and thickness. 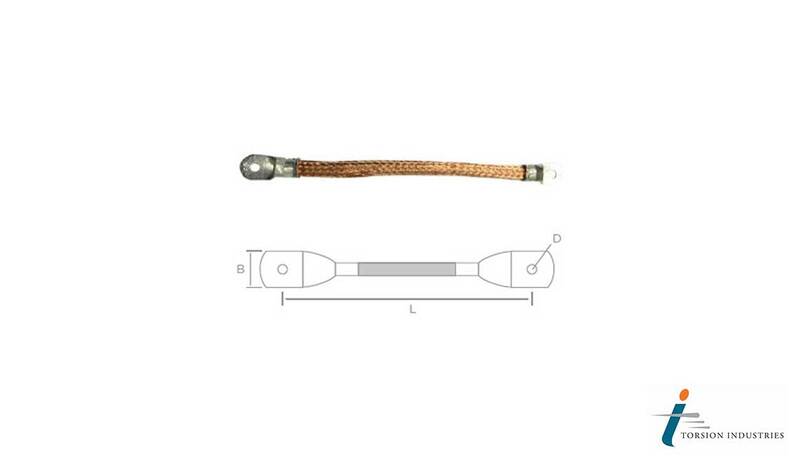 We also offer the provision of solderless and seamless tubular lugs around the strips of rope, wire and cable. 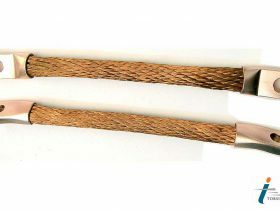 Copper Stranded Rope, Cables and Wire & Copper Braided Rope, Cables and Wire offer additional flexibility in comparison to single strand copper wire of the same cross section with the added benefit of easier connection. 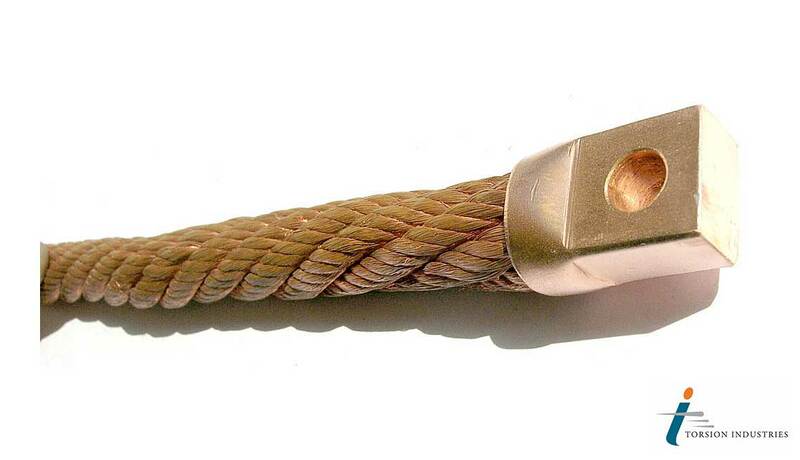 Additionally, Braided and Stranded Rope provide added wire longevity for applications with moderate to high vibration. 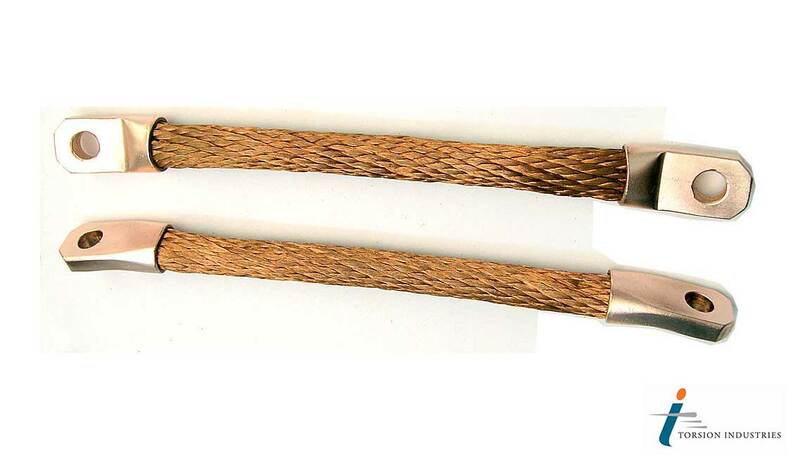 Copper Braided Rope, Cables and Wire as well as Copper Stranded Rope, Cables and Wire see applications in welding and power equipment for electrical components as well as to conduct welding current in welding tools and lines. Insulation coating available on request: Insulation can be PE, PVC, Fibre-Glass, Anti-Tracking, etc. 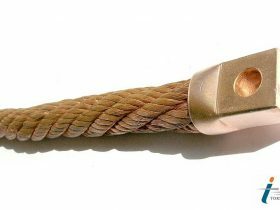 Torsion Industries specialises in supplying Copper Stranded Rope, Cables and Wire & Copper Braided Rope, Cables and Wire according to CUSTOM requirements. We can provide job – specific solutions according to application. 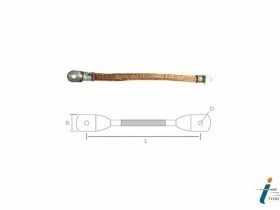 We are a leading manufacturer of Copper Stranded Rope, Cables and Wire as well as Copper Braided Rope, Cables and Wire based in Mumbai, India. 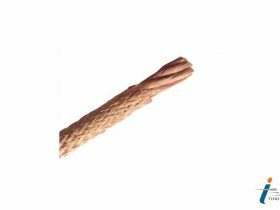 Torsion Industries specialises in manufacturing Copper Stranded Rope, Cables and Wire as well as Copper Braided Rope, Cables and Wire according to CUSTOM requirements. 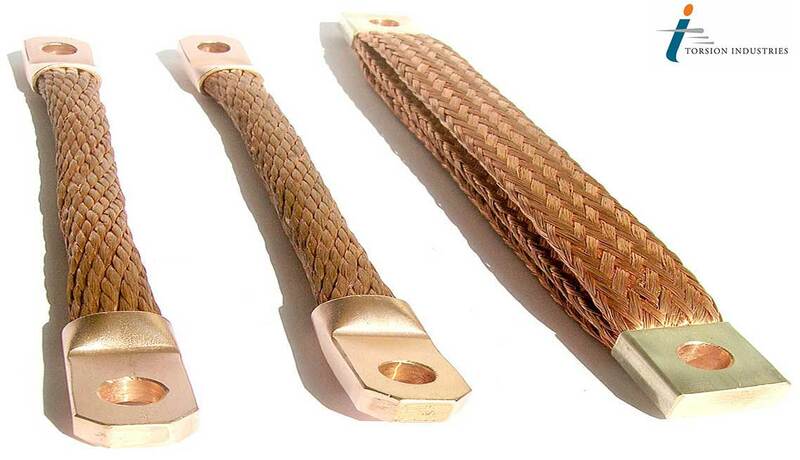 We can provide job – specific solutions according to requirement. Copyright © 2018. TORSION INDUSTRIES. All Right Reserved.